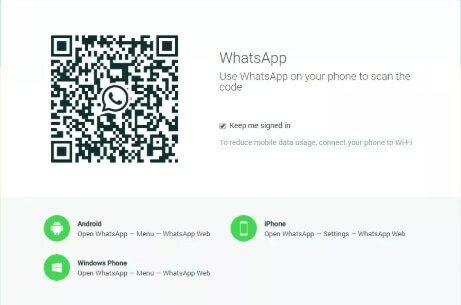 As one of the most popular messaging apps, you can be sure that your friend, family member or co-worker is using WhatsApp one way or another. If you are worried that your child is skipping school or that your spouse is not honest about their whereabouts, you can use this widely popular messaging app to locate them without them knowing. There are several ways you can do that and each one is perfectly legal, not to mention may help you keep your child safe or catch a cheating spouse. Regardless of the reason you need to track someone’s location through WhatsApp without them knowing, the following methods are some of the most effective. Instead of choosing to resort to drastic measures to get someone’s location via WhatsApp, you can simply ask the person to share their location with you. 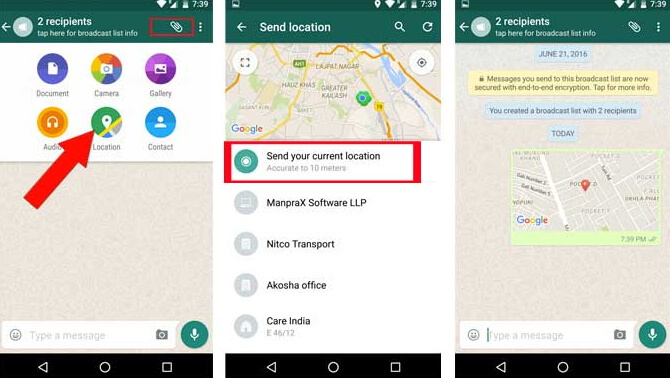 WhatsApp like many other apps has an in-built feature that allows users to share their real-time location with others. 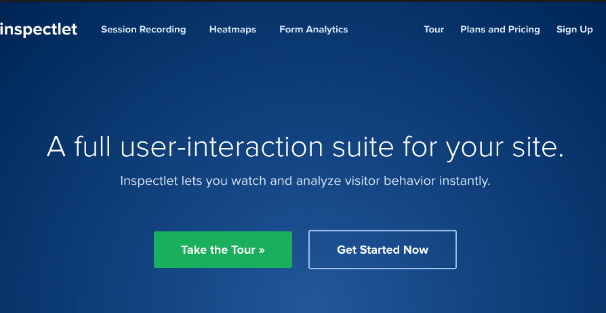 The location sharing feature makes it very easy for you to get the exact location of the individual which can come in handy when you want to make sure your child is in school or at home when they say they are. Step 4:: In the command prompt that appears, type in “netstat-an” and then hit enter. 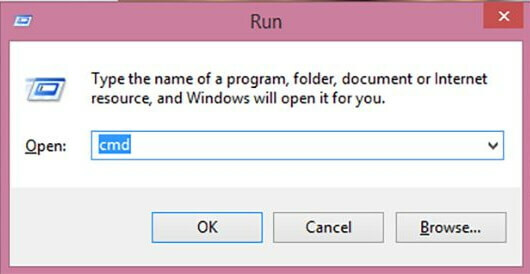 Write down the IP address that appears before closing the command prompt.